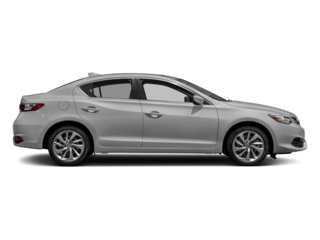 4-Door Sedan 206-HP, 2.4- Liter 4-Cyl. 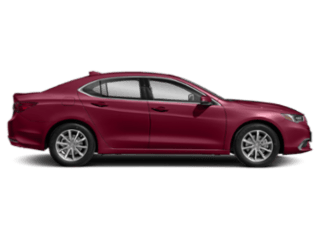 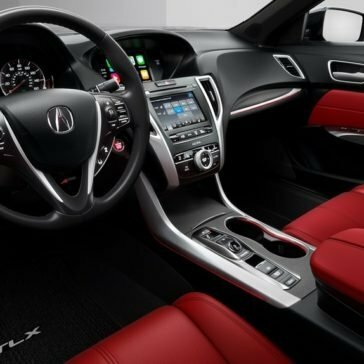 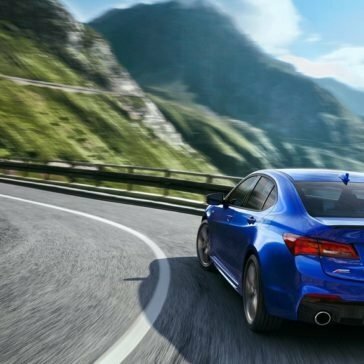 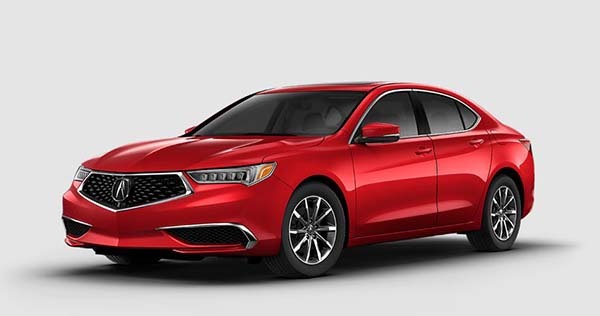 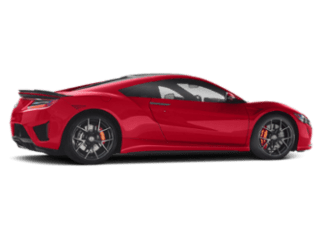 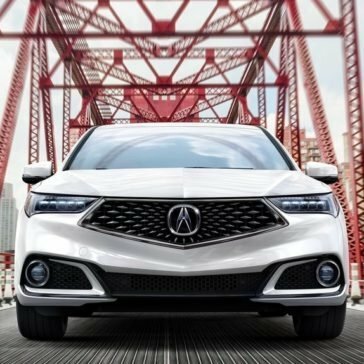 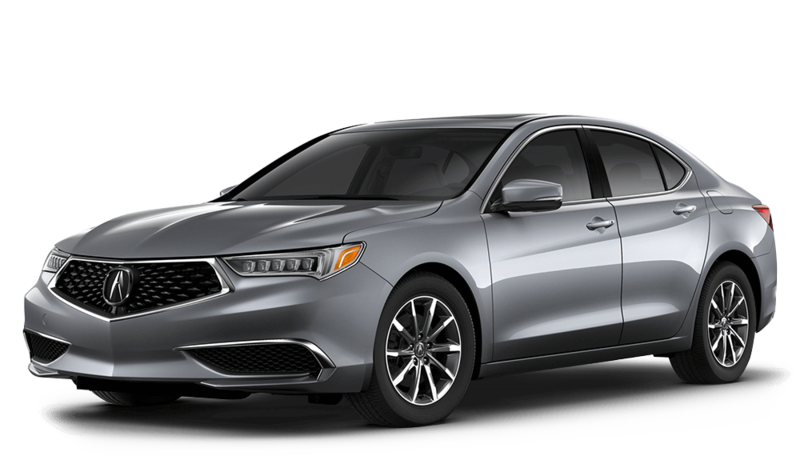 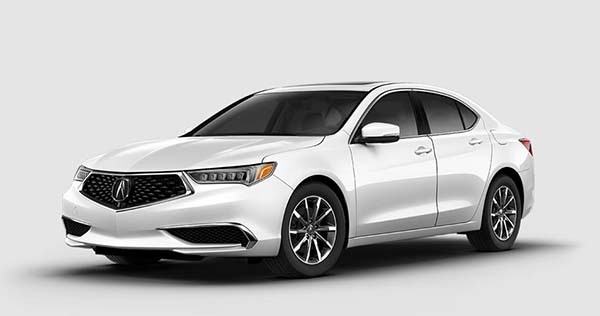 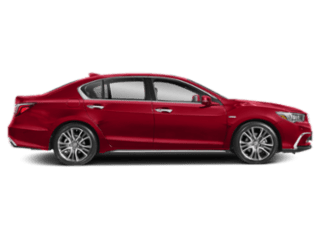 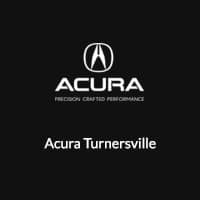 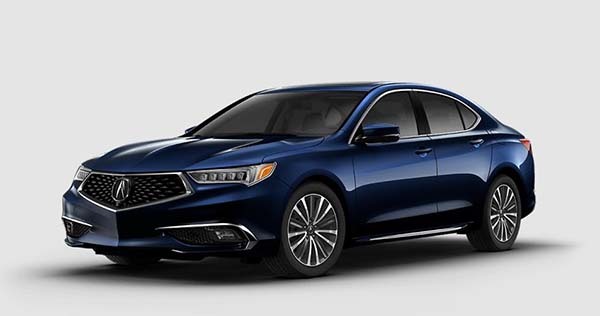 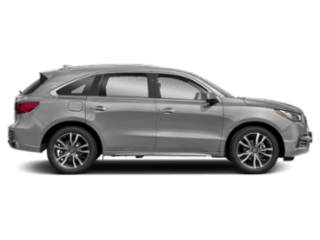 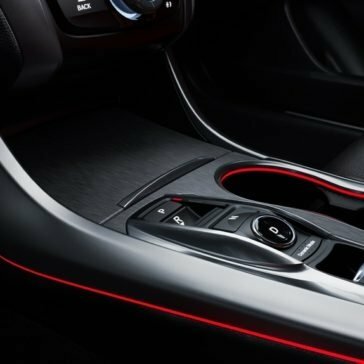 Cherry Hill drivers enjoy the versatility and style the 2018 Acura TLX brings to the road, but they also enjoy the new Acura model’s interior as well. 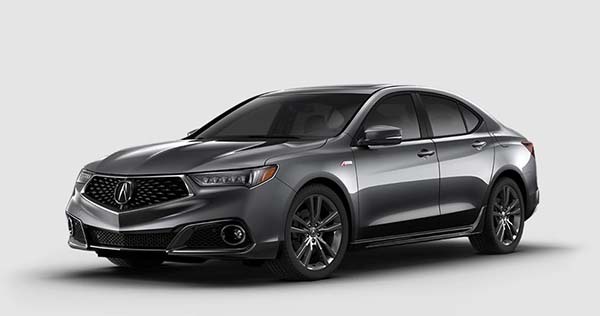 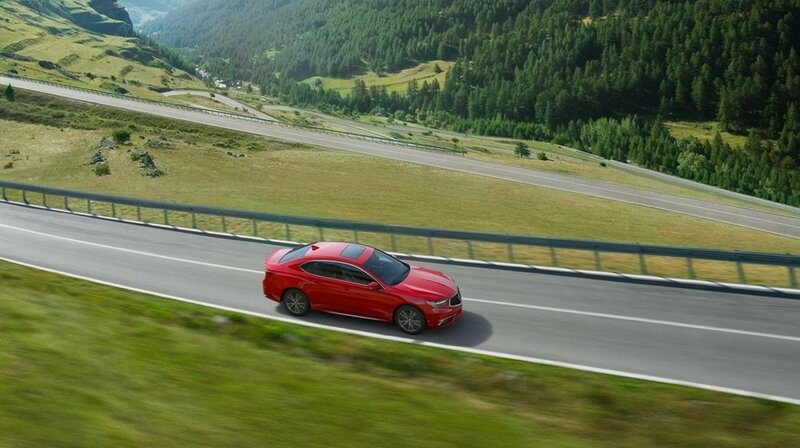 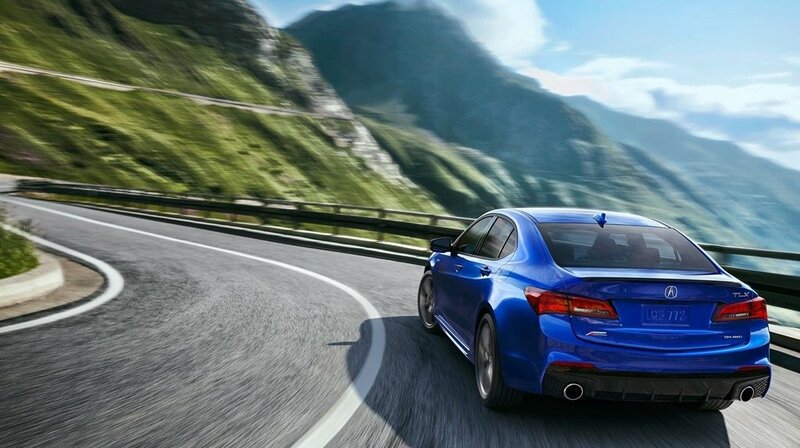 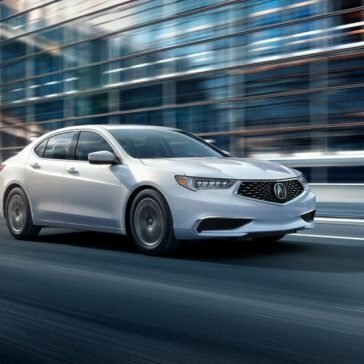 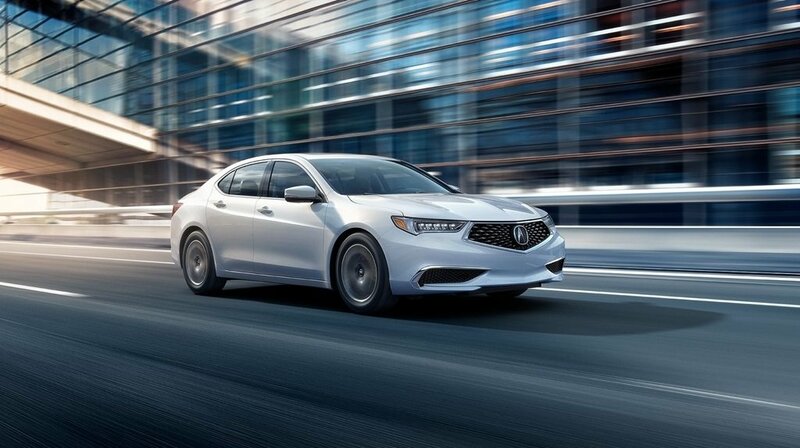 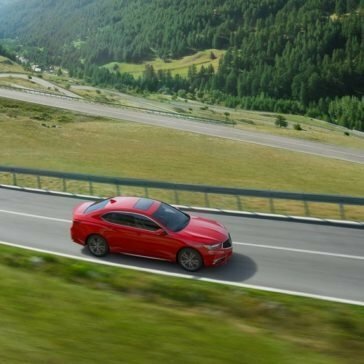 The 2018 Acura TLX is one of those vehicles that makes others’ heads turn as you drive by, especially in the Cherry Hill area. 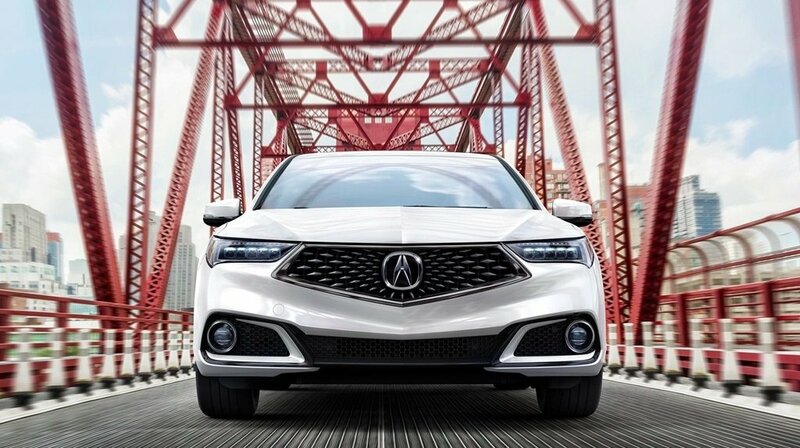 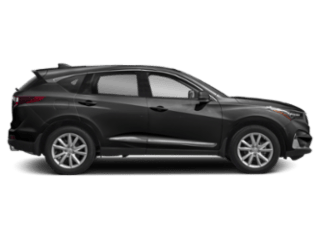 From earning a top vehicle safety score, to giving drivers innovative features like rear cross-traffic monitor, vehicle stability assist, parking sensors, and more, this model is one you simply cannot live without. 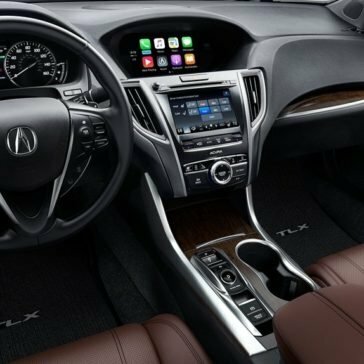 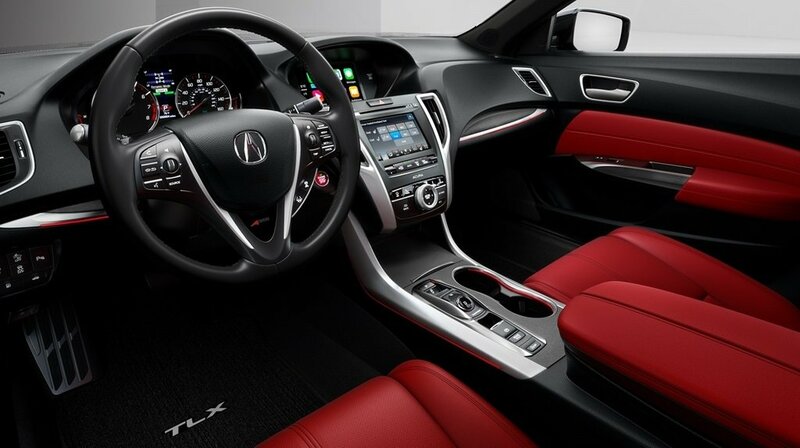 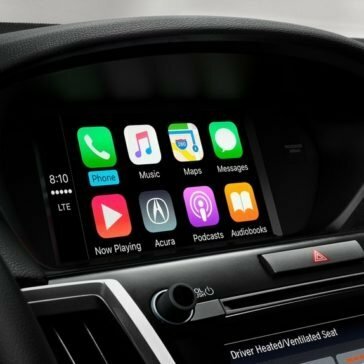 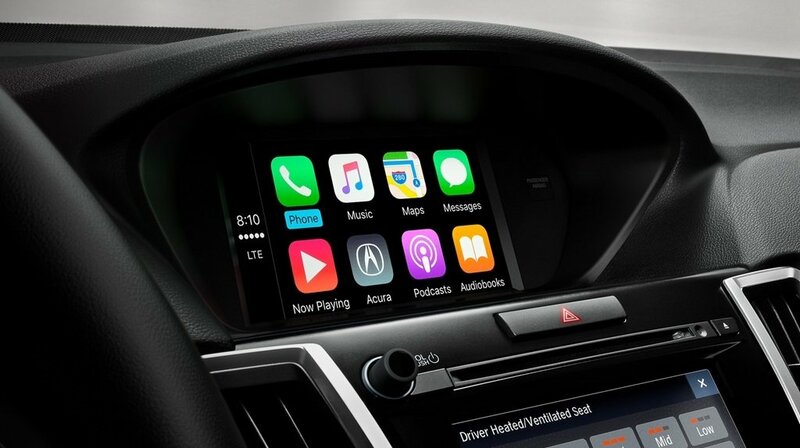 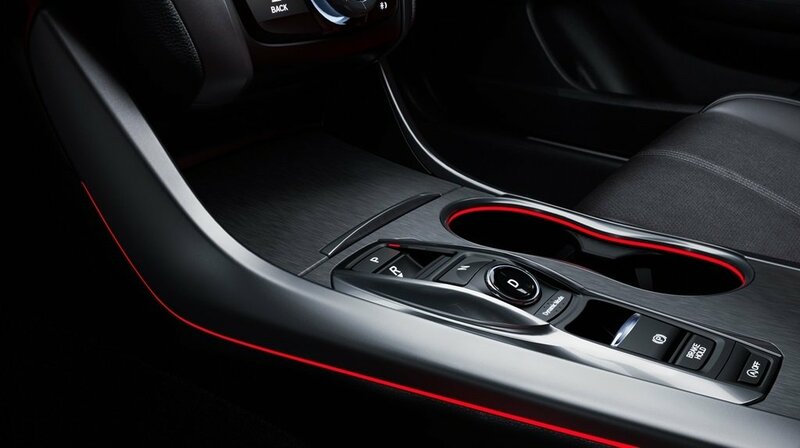 Cherry Hill drivers appreciate the innovation on the 2018 Acura TLX, which is why this vehicle is draped in technology that was designed to inform and entertain.